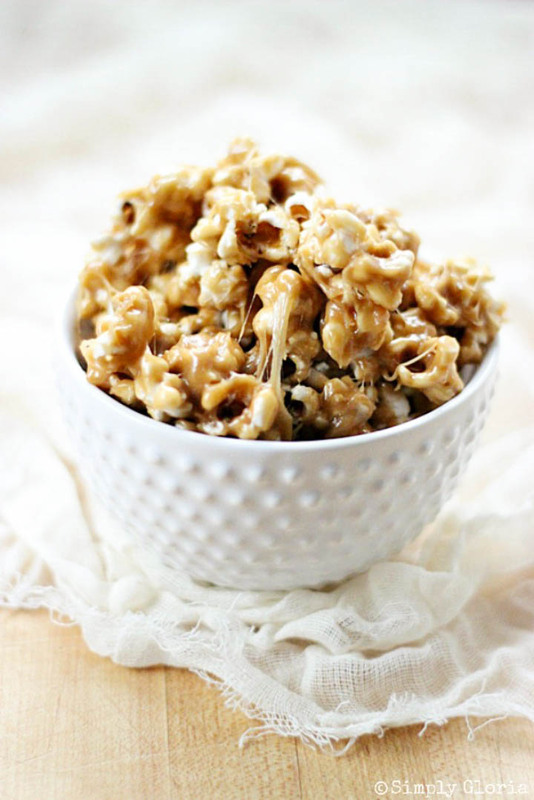 Light and fluffy popcorn drenched with creamy cookie spread and melted marshmallows. Popcorn is sometimes better dressed up. And having fun, dressed up sticky popcorn is the best treat! 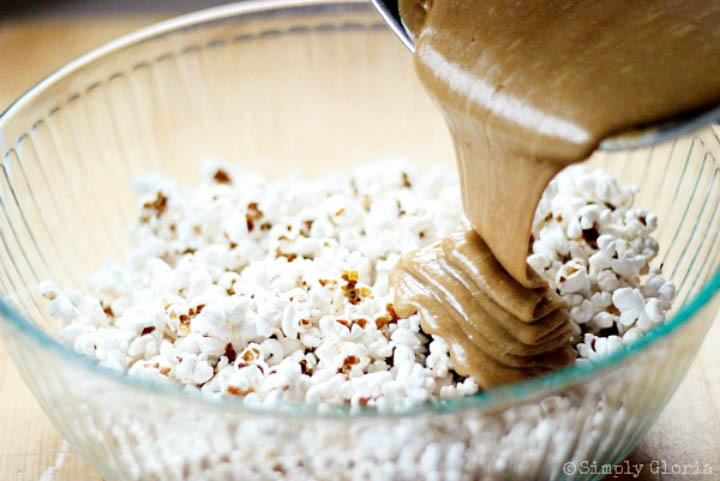 Cookie Butter Sticky Popcorn is smothered in warm Biscoff cookie spread and melted marshmallows… it makes the popcorn so gooey delicious and very addictive! 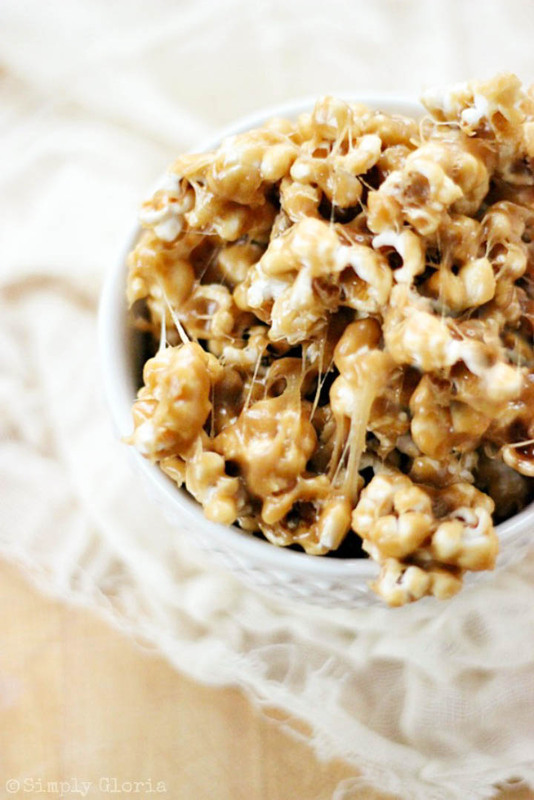 This gooey popcorn cannot be put down after one bite or be left alone with. Unless you want it all by yourself… I won’t judge. 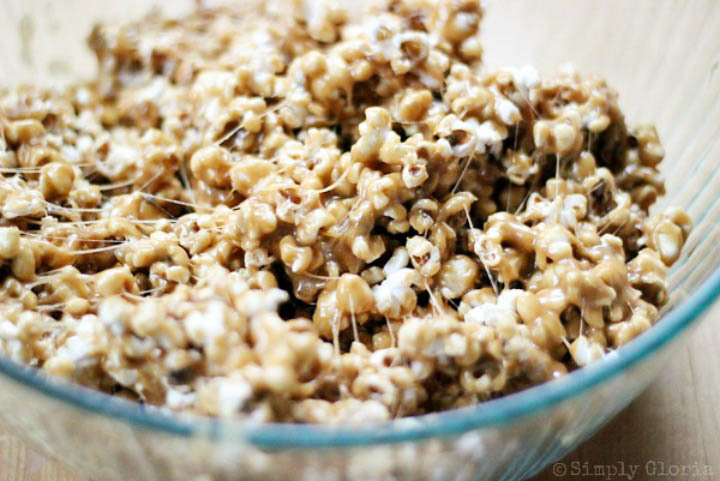 Making this warm gooey popcorn is really simple to make! After you’ve brought the easy marshmallow-y mixture to a boil in a heavy duty sauce pan, pour over your already popped kernels. Leave no naked popcorn unturned. Mix it all up until it is completely combined. Be sure to be careful when reaching in the bowl or wanting to lick a spoonful of the heated sugary mixture… it is very hot! Giving you heads up as to my own impatience experience. P.S. You can find cookie spread in the isle near the peanut butter products. I just ate a big bowl of popcorn, but nothing like this yummy bowl of deliciousness. This is wonderful. I looooove cookie butter and never thought about putting it with popcorn. Pinning!!! OH YES, this is my kind of popcorn!!! 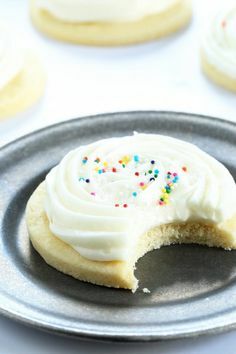 Genius to add cookie butter to it, I simply must try it!! What an awesome dish!! This looks fantastic!